Declaration: The result date for TNPSC 2019 exam will be updated as soon as notification is released. 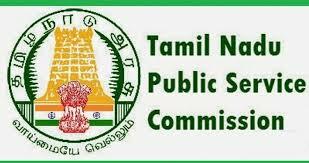 Website: TNPSc result will be declared on the official website. Step-1: Candidates have to visit the TNPSC official website in order to check the result. Step-2: Candidates need to click on the ‘TNPSC 2019 Exam Result’. A PDF will appear with the Roll Number of shortlisted candidates. Step-3: Candidates can download the PDF for future reference. Step-4: Candidates can search Roll Number in the given by click ctrl+F. Candidates who are selected for the certificate verification their name will be announced on the official website. Once the result is out the candidates are required to attend the counselling session in order to get job post and location.